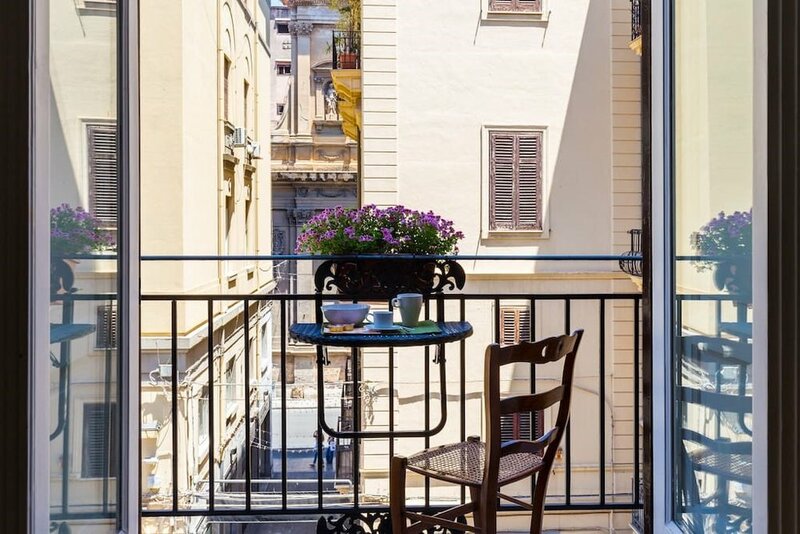 Who doesn't dream of spending a summer in Italy? Sure, you have the touristy cities of Florence, Venice, and Rome, but when you set foot in Palermo, you'll immediately feel something is different here. Not only are countless beaches with crystal clear waters at your fingertips, but the city of Palermo has a heart all its own. Easily explored on foot with incredible food, shopping, and nightlife everywhere you turn, you'll fall immediately in love (we certainly did). We've secured multiple modern two and three-bedroom apartments in the heart of the city so you can feel at home and live the local life. Our coworking space is in a square with many great coffee shops and restaurants and when you're not working you'll have Sicily (and the rest of Italy) at your disposal. Boat days, life-changing meals, and days of exploration await you in one of our all-time favorite destinations. What will we do in Palermo? Palermo is the largest city in Sicily, but it doesn't feel that way. The best way to explore it is by walking, and every turn uncovers a new gem to be discovered. We'll spend our days wandering the streets, stumbling upon family-operated cafes, drinking the best coffee you'll ever have (seriously), and being productive in our awesome coworking space. Mondello beach is just a short ride away, where you can swim in the clear water, get your tan on, and have an afternoon cocktail as the sun sets. We're even including a day out on the water on a Sicilian sailboat! This is Sicily, so we can't forget the food! 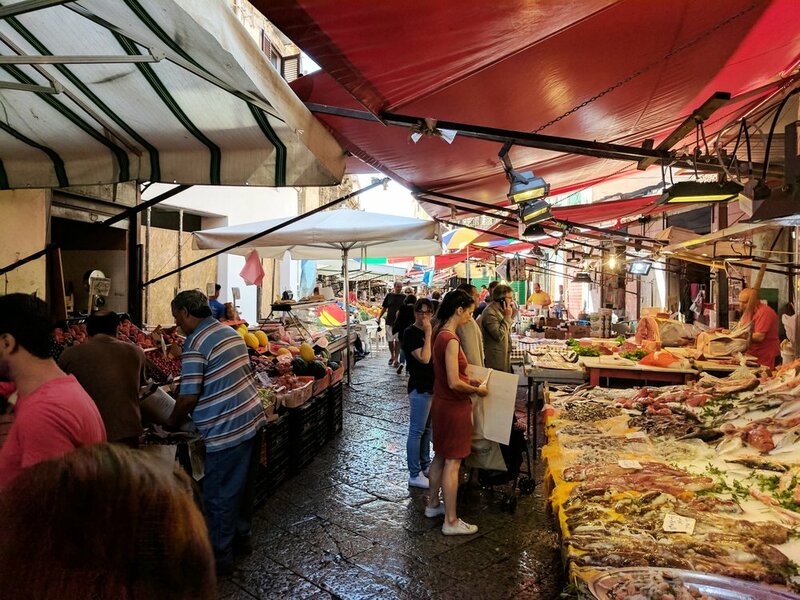 Palermo has countless restaurants and cafes where you can sample caponata, gnocchi, cannoli, pastas, and some of the best seafood you'll ever eat. Each morning, the market fills with the freshest local ingredients, ready to be transformed into delicious dishes. It's a foodie's paradise! If architecture is your thing, you'll have plenty to look at and learn about in Palermo. The city is home to Italy's largest opera house, the Teatro Massimo, and many impressive churches and buildings dating back many centuries. This unassuming city has gorgeous buildings everywhere you turn.